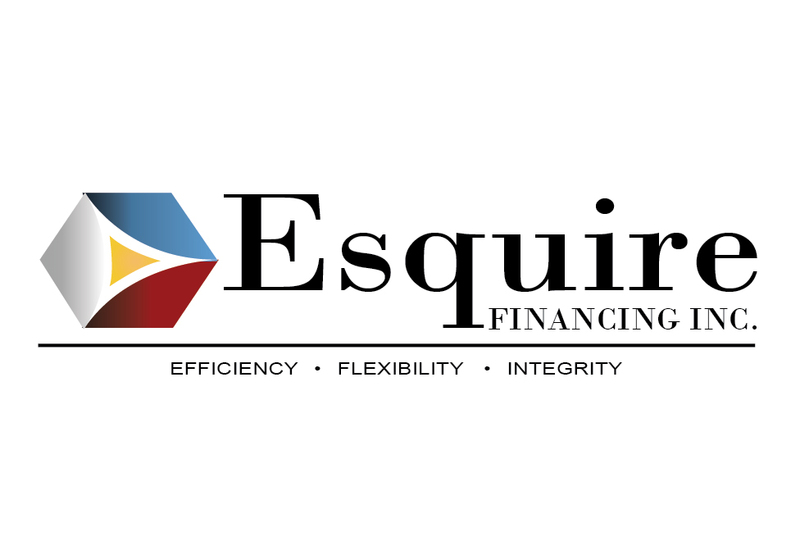 Esquire Financing Inc. opens its first branch in Cebu City in its bid to boost presence and service-base in the SME market in the region. With 99.6% share of about one million registered businesses and employing 64.9% of the workforce, according to the Department of Trade and Industry, strengthening the competitiveness of the small and medium enterprises (SMEs) is critical to the Philippines’ inclusive economic growth. However, due to collateral requirements, revenue-driven structure of banks, and high minimum loan amounts, only 20% of these SMEs are served by formal financing institutions. 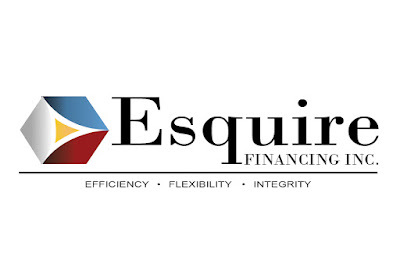 Esquire Financing Inc. (EFI) is a direct response to the need of the underserved SMEs for a trusted financing partner. EFI provides fast, hassle-free non-collateral business loans tailor made to each SME’s needs, goals, cash flows, capacity, and financial position. Interested business owners who want to apply may visit the office at G/F 148 Residences Pelaez St., Kalubihan, Cebu City or call the Cebu Branch at 032 2548204 or the Manila Branch at 02 8118888. EFI is the country’s leading financing company that caters to the needs of SMEs. It was incorporated in 2011 and has since served almost 5,000 businesses around the country. It aims to fuel the dreams of entrepreneurs by providing fast, flexible, hassle-free and non-collateral business loans from Php 100,000 to Php 10 million to small and medium enterprises.